In just a little over a week, Christmas will be here and I am finally ready! I have been sharing my Farmhouse Christmas with you over the last few weeks and I still have a few more ideas and little projects to share with you. And...I can't wait to see what you are sharing this week, too, soooo...let's get this party started! Hi Everyone! Hope you are decking your halls and Fa-la-la-ing as you work like busy little elves to get ready for Christmas... and in all the frenzy I hope you stop and take time to remember the reason for the season! This week at StoneGable I'll be putting final touches on all things Christmas and setting my Christmas Brunch table and filling up the coffee bar... I want to be ready for my very favorite day of the year... Christmas EVE!!! I love the calm of that morning and the bustle of family coming home in the afternoon and going to a candlelit service in the evening, and giving all the kids (who are way too grown up, but oh well) their night-before-Christmas-pajamas under the lit tree and staying up late to watch It's A Wonderful Life with my hubby, Bobby! Yes, Christmas Eve has been my favorite day of the year for decades! Kristen has a beautiful blog, filled with gorgeous images and lots and lots of creative and brilliant ideas. SOPHIA'S DECOR is loaded with ways to live and create beautifully without spending a fortune... it only looks like she did! I have been following SOPHIA'S DECOR since it started and I always leave so inspired! I hope you will too! Hi everyone! 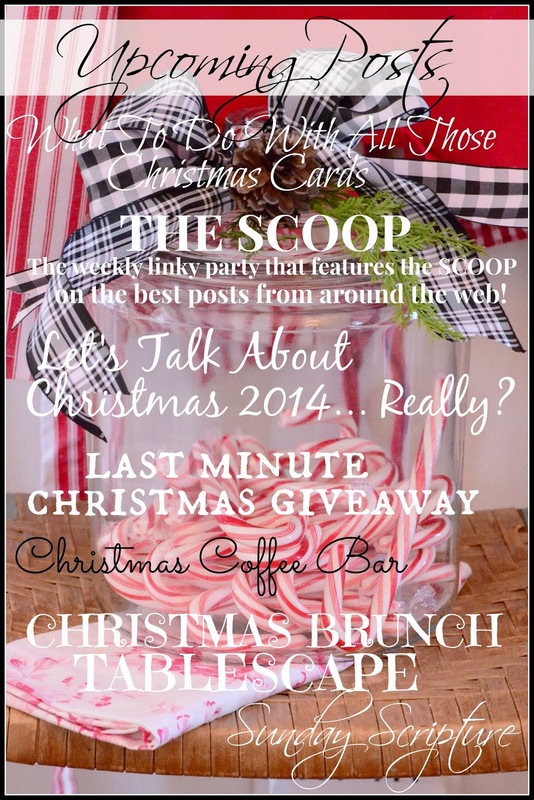 I'm Kristen from Sophia's Decor and I'm so excited to be here guest hosting "The Scoop" this week! I'm a farm girl from Washington State and now a mother to three girls. I started re-habbing/painting furniture and selling my creations and vintage goods at local shows about seven years ago, but began blogging about two years ago after relocating to North Carolina. 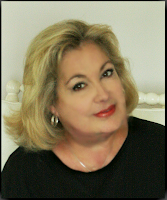 I blog about decorating on a budget as well as sharing furniture painting tips to jewelry-making. 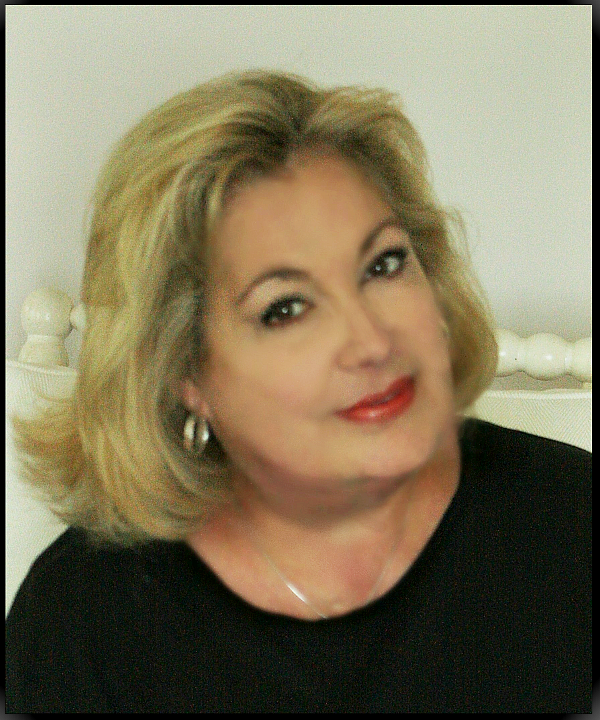 I'd love to have you stop by and say "hello"! 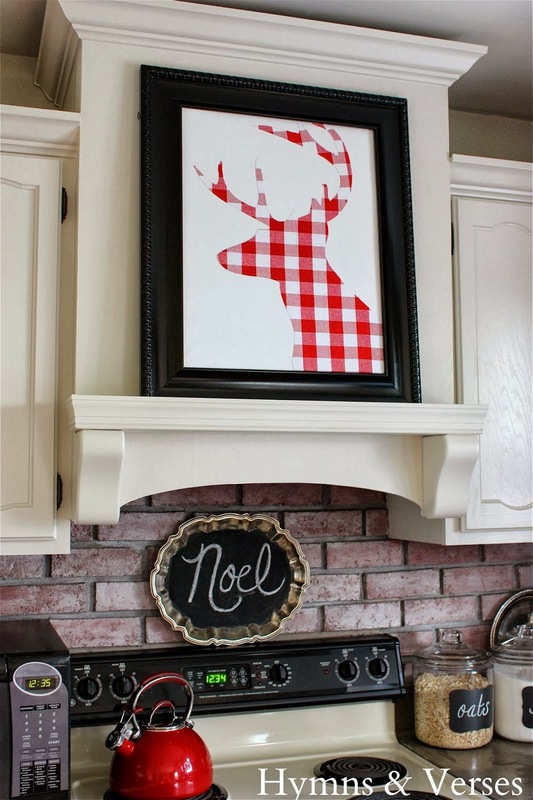 It's getting closer to Christmas and if you are still looking for decorating or baking ideas, there is so much inspiration and talent out there. 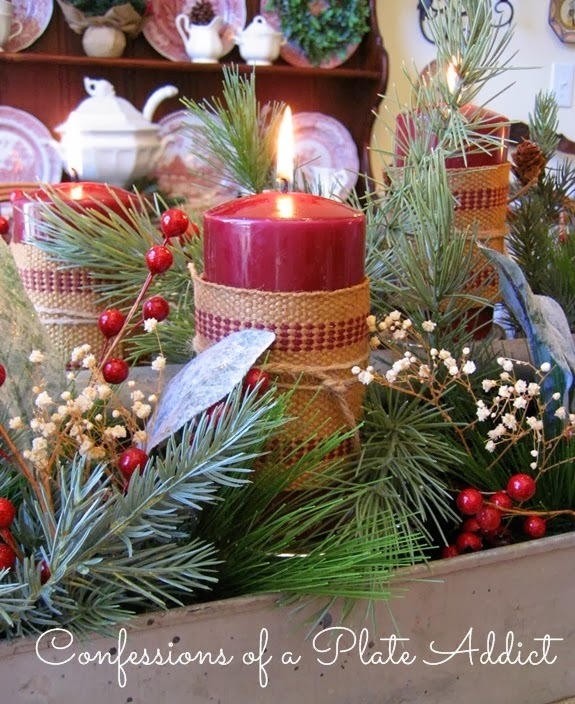 First up, take a look at Mallori's Christmas Home Tour from Vintage Finds. I love the fresh greenery and classy look that she's added to her home for the holidays. Leslie at Gwen Moss shared her beautiful "White Christmas with Red Accents" and it is stunning! 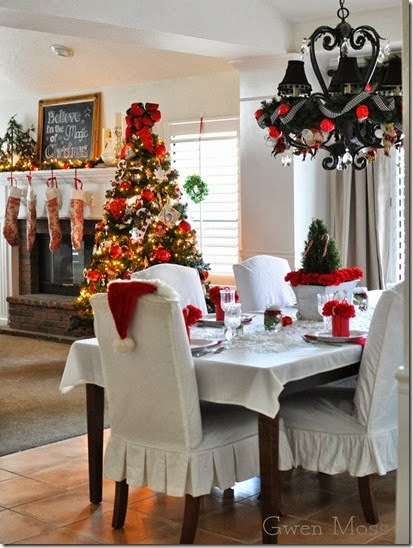 I love her attention to detail and all the little touches she incorporated into decorating her dining room for Christmas. She has a beautiful blog and I plan to spend some more time exploring it! Lastly, Mary from Home is Where the Boat is has the most wonderful potting shed that she decorates for the seasons. 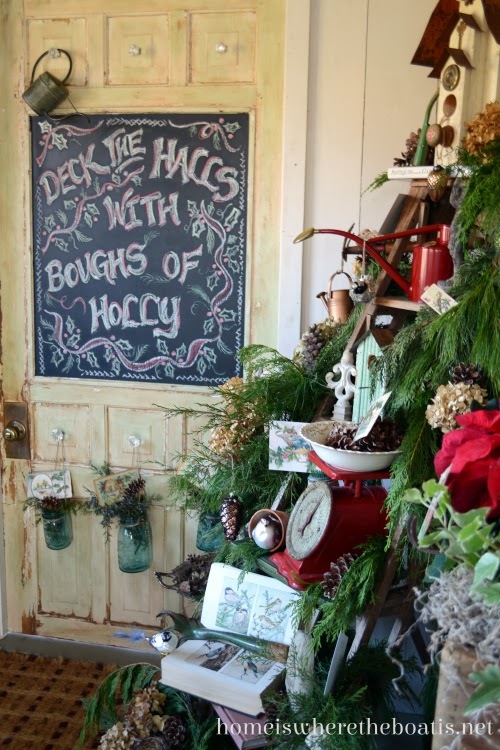 Check out how she "Decked the Halls" of her potting shed this year...beautiful! It's been fun being part of "The Scoop" this week! It's been an honor to select features from such talent! Thank you all for hosting The Scoop! Enjoyed the wonderful features. Thanks so much for having me this week and thanks to Kristen for sharing my Potting Shed! So much inspiration here each week! I'm honored and thrilled to be included among the features. Thanks so much for hosting..... everything is so beautiful and festive. Thanks so much for hosting! What fabulous features! 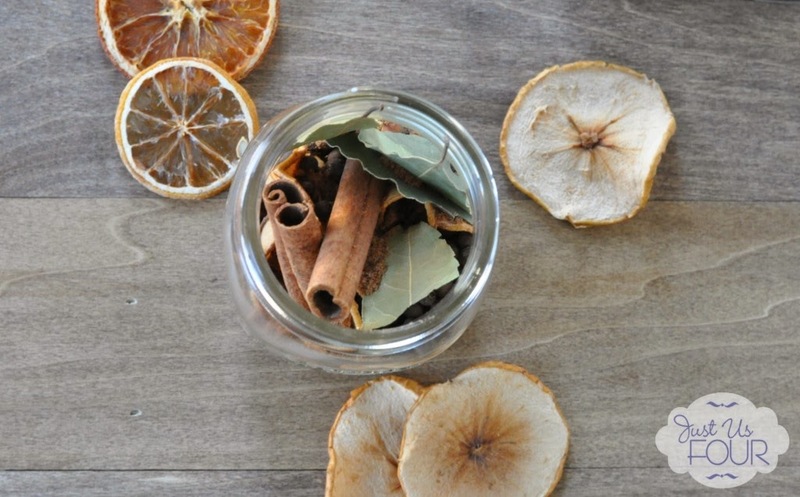 Your home is looking so gorgeous for the holidays. Thank you for hosting The Scoop! Love all you do Debbie! So talented you are and such an inspiration!! Just wanted to let you know that I had difficulty linking for some reason?? But made it and thank you for hosting!! Thanks so much for hosting, Debbie! I hope you are enjoying every minute of this crazy week before Christmas. So many amazing links! I can't wait to look at them! I am taking it easier next week so I can pin, cook, and enjoy the family! Merry Christmas!